and his mad quest to the Top of The World. A spellbinding biography of Fridtjof Nansen, the man who pioneered polar exploration and inspired the Golden Age of Exploration, with a spotlight on his harrowing three-year journey to the top of the world. A tale that touches on the importance of curiosity, perseverance, science, and the preservation of our environment. Nansen and his tiny, twelve person crew set out to do the unthinkable. With the recent exploration of Central Africa, the planet’s only last unknown regions were North and South Poles. Reaching either was a crazy person’s death wish. For hundreds of years, explorers had tried to uncover those mysterious lands and for hundreds of years they had failed. Many never returned home. When Nansen put forth his own plan, experts called it “an illogical scheme of self-destruction,” but the Norweigian couldn’t be swayed. Instead, he invented entirely new ways of exploring, methods and technologies that would keep him and all his men alive for three long years of seclusion in one of the harshest environments on the planet. A new ship that could withstand the incredible force of the Arctic ice. A new sled that was stronger and lighter. A new way of traveling those dangerous regions altogether. If he tried to go to the North Pole as other men had, he would die as they did. Instead, he did something daring beyond measure. 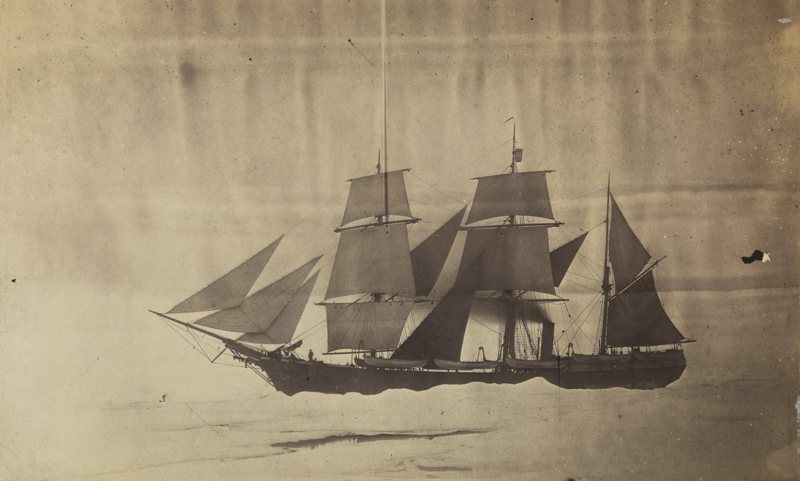 Peter Lourie’s newest book tells the story of that incredible journey, of the explorers who left their family, friends, and safety behind to research unchartered depths and go further North then had ever been explored before. Locked In Ice tells of the discoveries they made, the hardships they endured, and the lessons they learned. Hint: it takes a whole lot of butter. The ship, the people, the food, and more that made an impossible mission the stuff of legend. Dozens of photographs and descriptions detailing the beauty of what that mythical region looked like over century ago. The Arctic and the world is changing fast. Glaciers are melting, sea levels are rising, the Earth is warming. 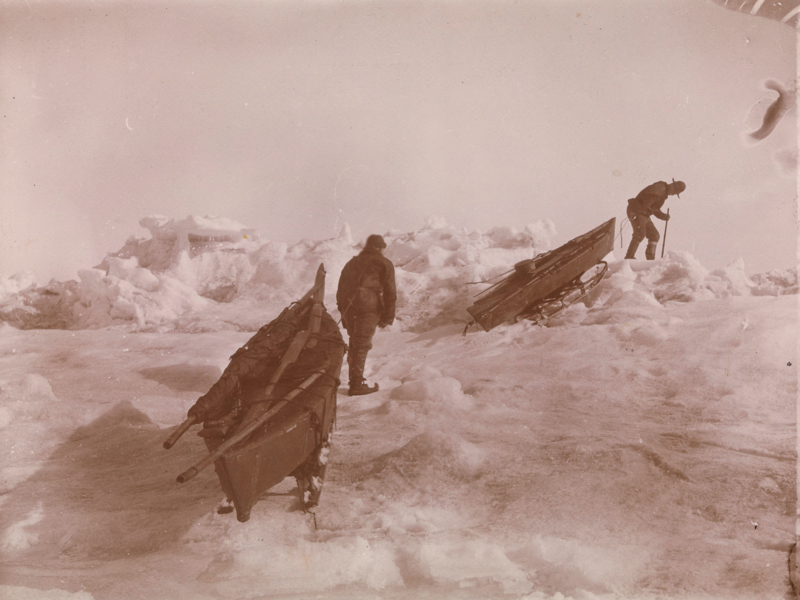 The ice that Nansen once sledded across is not what it once was. It’s one thing to speak of climate change in numbers and forecasts, it’s another to see that transformation in pictures and in story. Numbers don’t raise awareness or change behavior, stories do. Stories like this one. The spellbinding biography of Fridtjof Nansen, the pioneer of Polar exploration, with a spotlight on his harrowing three-year journey to the top of the world. 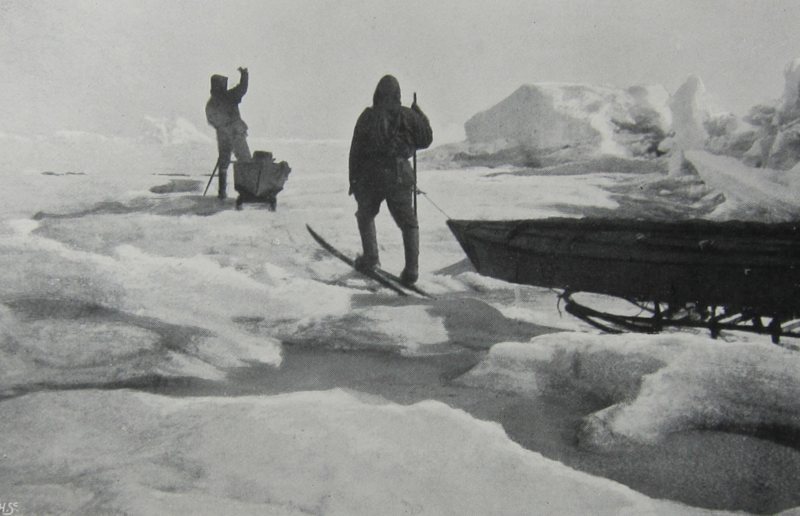 Before Shackleton, there was Nansen. "The difficult is what takes a little time. Writer, Explorer, and Teacher, Peter Lourie spends his life going on wild expeditions, writing their stories, and then inspiring people to venture out into the world and write their own. Peter is currently scheduling interviews, speaking engagements, and classroom visits. Please email him for more details. Peter is currently scheduling speaking engagements, classroom visits, and interviews. Please email him for more details. Be the first to know about upcoming articles, breaking news, special offers, and all other exciting things in the world of adventure writing.